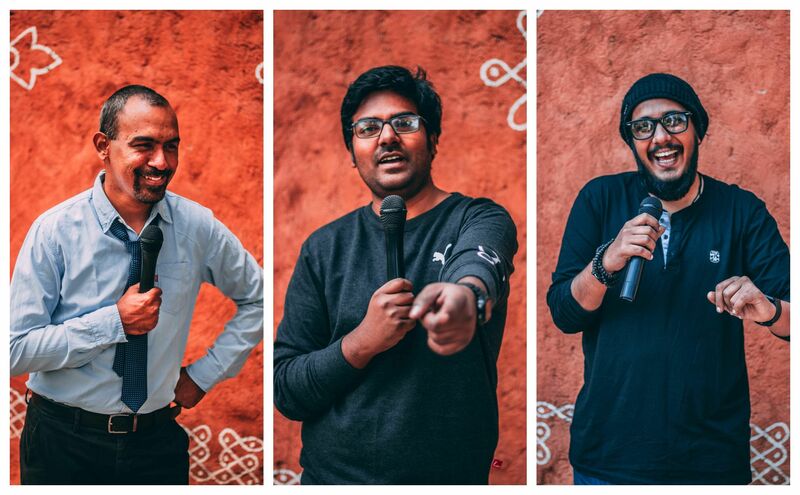 As you're reading this, stand-up comedians Rajasekhar Mamidanna, Sandesh Johnny and Bhavneet Singh are already preparing to live their dream of touring the country in a Zoomcar for 31 days straight, stopping at 27 cities and doing what they love, performing stand-up comedy. These funny guys will start their journey from Hyderabad on February 7 and will undertake this trip not just for the joy of travelling and performing, but there's a noble twist to this tale. At every city they stop, these 'Travelling Comedians' (that's what they're calling themselves) will partner with a local NGO and the proceeds from their show will go to these organisations. They will even pick goodwill ambassadors — those do-gooders who are going above and beyond the call of duty to contribute to their city — and recognise them. When we get in touch with Mamidanna for some details, he shares that, "We are looking forward to adding a dash of Hyderabadi flavour everywhere we perform." 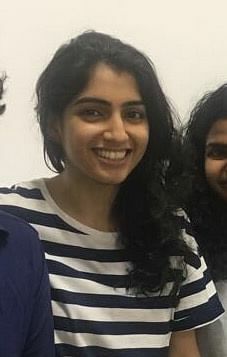 Along with this, they will present a letter to every audience member, thanking them for their support and urging them to keep encouraging stand-up comedy. What a beautiful thought! "The idea behind this was to make sure that the audience feels good after the show and not just because they laughed," shares the comedian. But 31 days is a long time, we have to admit. What else are they planning to do aside from performing, we wonder. "We will be spending a lot of time coming up with city-specific content, several one-liners and a song, parody or skit about the city. And of course, we will have a lot of time to get to know each other," says Mamidanna and laughs. Feel like joining them? Well, you can! Virtually, at least. They are planning to release travel diaries and videos along the way. One of Mamidanna's quirks that we learnt during our conversation is that he doesn't watch any stand-up specials on any of the streaming platforms, he prefers the real deal — attending live shows. This way, he stays true to his style and avoids being 'inspired' by others. He is no stranger to the fact that it takes a lot of time to find one's voice in stand-up comedy and once found, it's difficult to retain. But no matter what, one shouldn't give up, feels the comedian. "As comedians, we might have super entertaining shows or we might have bad shows, but either way, the show must go on," he says. And we bid goodbye and wish them good luck on their journey. When we ask him that apart from goodwill and laughter, what does he think their takeaways will be, he says, “We don’t know what we will gain other than this. It is a ridiculous idea to begin with, so if we are able to pull it off, that is enough,” he laughs.